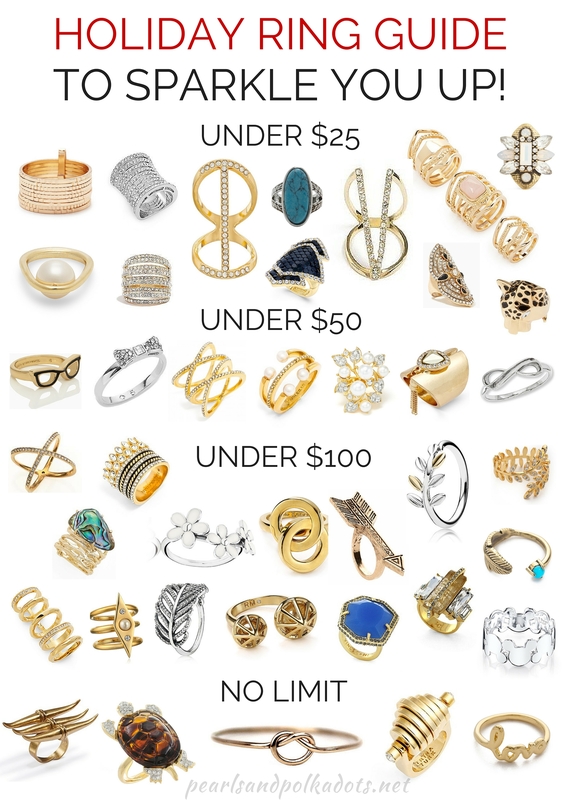 Holiday Ring Guide to Sparkle You Up! I have been really in to bling rings lately. I have never really been one to focus on the fashion of my hands. I don’t get my nails done, I am so bad at moisturizing, and I have terrible habits that leave my hands looking…well, not so nice. However, I do try and dress them up with rings (so that people don’t notice the fact that I have zero nails). Since the holidays are right around the corner and gift giving season is in full swing, I thought a little ring round up would be nice to show you what is out there right now (and for how much!). I know – I love turquoise…I am just getting into rings and I am loving it! !